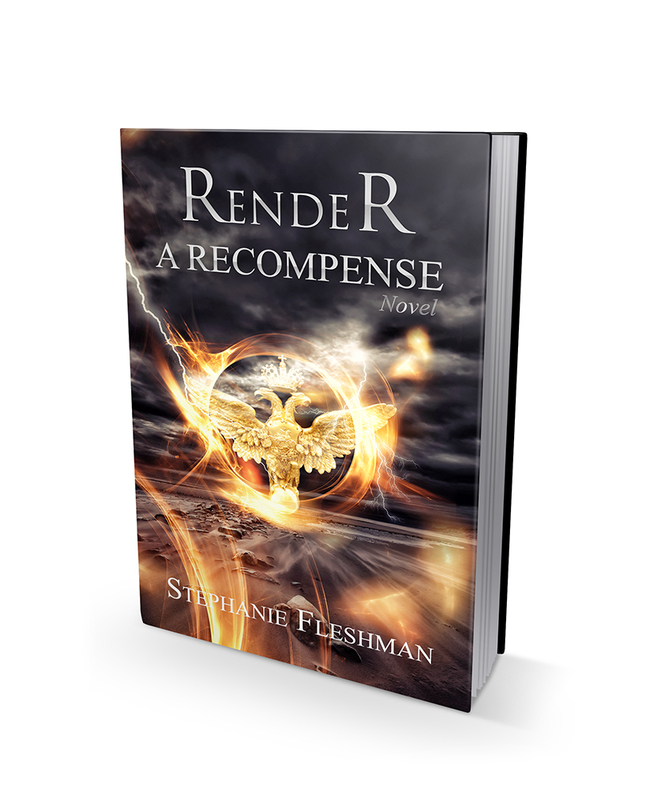 Please enjoy this guest post by Stephanie Fleshman, author of the enticing Paranormal YA, Render. Then read on to learn how you can win huge prizes as part of this blog tour, including a Kindle Fire, $550 in Amazon gift cards, and 5 autographed copies of the book. When I think of broken, I think of Josh from Barry Lyga’s Boy Toy. The sad thing about Josh is that he knows he’s broken but blames himself instead of the person at fault. When I think of vulnerable, two characters come to mind: Sam from Maggie Stiefvater’s Wolves of Mercy Falls series and Cabel from Lisa McMann’s Wake series. Cabel is doused with gasoline, then set on fire by his alcoholic father. He wants to be loved, yet is scared. What makes him strong in a not-in-your-face kind of way is that he wants to love. His lack of resentment and hate is what makes him attractive. A good example of this type of YA male lead character is Patch from Becca Fitzpatrick’s Hush, Hush series. Patch is 100% boy. He’s self-confident, strong, and stands his ground against Nora. Though he is dominating, I don’t believe it’s in a harmful or abusive manner. In the second book, you get to see more into his heart as he begins to really care for Nora’s well-being. By the third book, he’s thinking of Nora’s safety and how he can stay with her. He sacrifices what he wants in order to protect her and their relationship, which seems non-existent to Nora by this stage. Not everything is what it seems, though. Other good examples are Alex from Simone Elkeles’s Perfect Chemistry and Avi from the same author's How to Ruin series. I’m going to start with Koldan from my own YA novel, Render. Koldan is firm but not so dominating that he feels the need to control. He’s confident and strong, but recognizes his weaknesses. He’s romantic in the sense that he will do whatever it takes to keep Raya safe, even if it means risking his own life. And he’s not afraid to show his feelings for Raya. Now, I cannot move forward without mentioning Holder from Hopeless by Colleen Hoover. Thirteen years! Thirteen!!! That’s all I’m going to say. Those of you who have read Hopeless know exactly what I’m talking about. For those of you who haven’t, there’s nothing about this guy not to love. Now I've got a question for you: What's your favorite YA male character type? 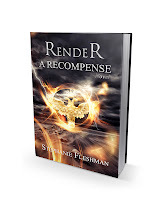 As part of this special promotional extravaganza sponsored by Novel Publicity, Render, the debut YA Paranormal novel by Stephanie Fleshman, is on sale for just 99 cents! What’s more, by purchasing this fantastic book at an incredibly low price, you can enter to win many awesome prizes. The prizes include a Kindle Fire, $550 in Amazon gift cards, and 5 autographed copies of the book. All the info you need to win one of these amazing prizes is RIGHT HERE. 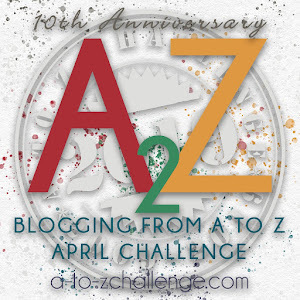 Remember, winning is as easy as clicking a button or leaving a blog comment--easy to enter; easy to win! A betrayal born of blood. A curse for a gift. A love worth saving... Seventeen-year-old Raya Whitney thought she knew Koldan--until a sudden turn of events threatens both their lives. Get it on Amazon, Barnes & Noble, or iTunes. I enjoyed the book too. Hey, I posted on Medium!